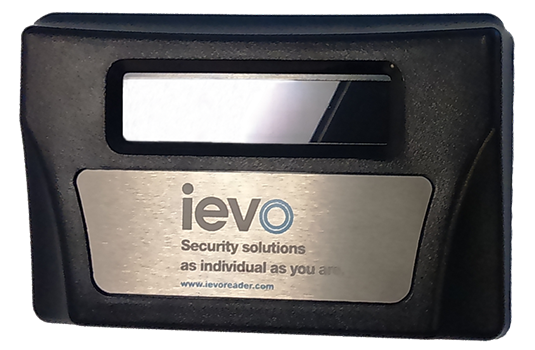 The ievo fingerprint recognition range stemmed from years of experience and extensive research from a team of professionals who have been at the sharp end of biometric deployment, installation and integration. 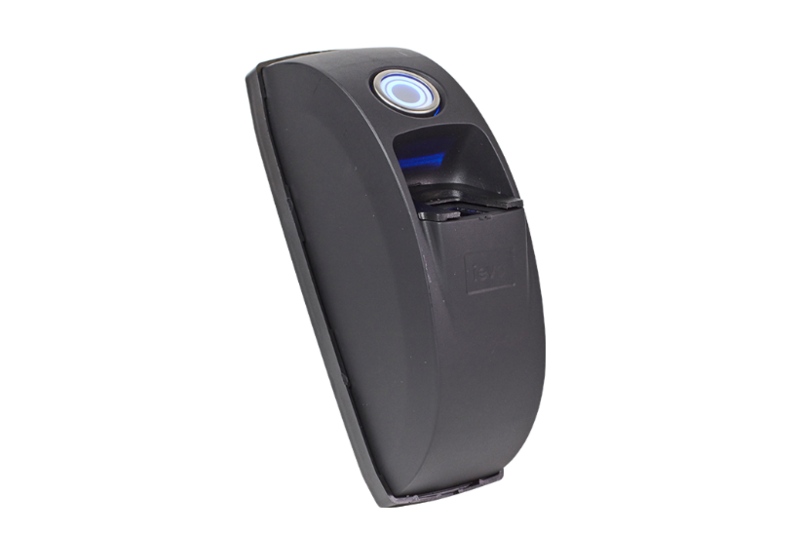 This wealth of knowledge has been utilised to produce a range of biometric fingerprint readers*, designed for ease of installation, use and understanding. Vital feedback has been obtained from key industry installers and end users to ensure ievo readers work accurately, with a strong emphasis on efficiency and reliability. 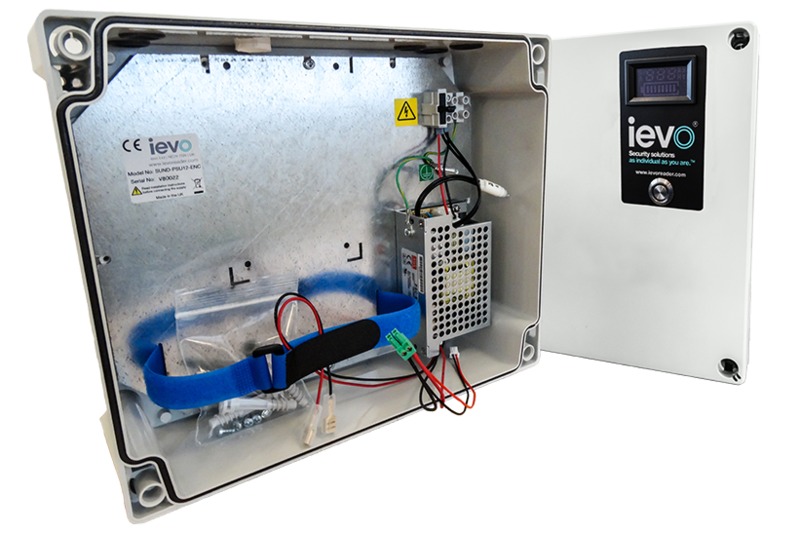 Download our Product Catalogue (PDF) to view the full range of ievo products. The ievo ultimate offers world-class performance and security. 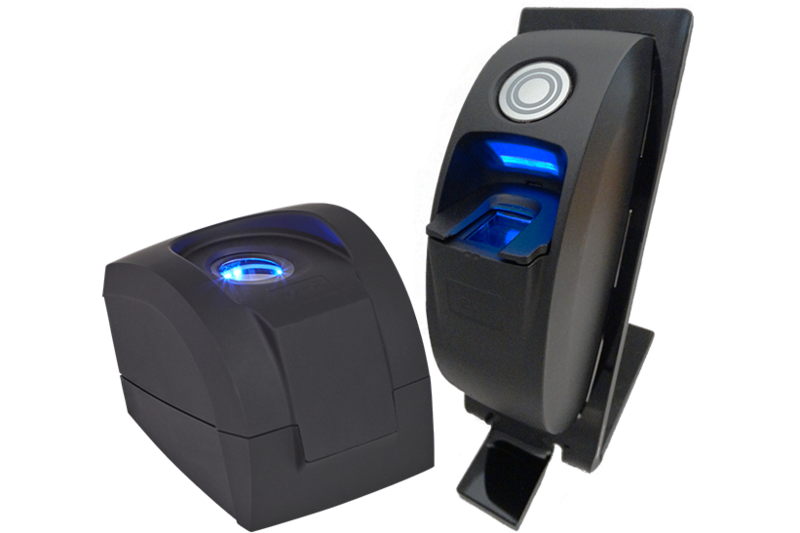 It is the vital fingerprint reader for all access control solutions. An internal only biometric solution that adds advanced, additional layers of security to internal access control infrastructures. 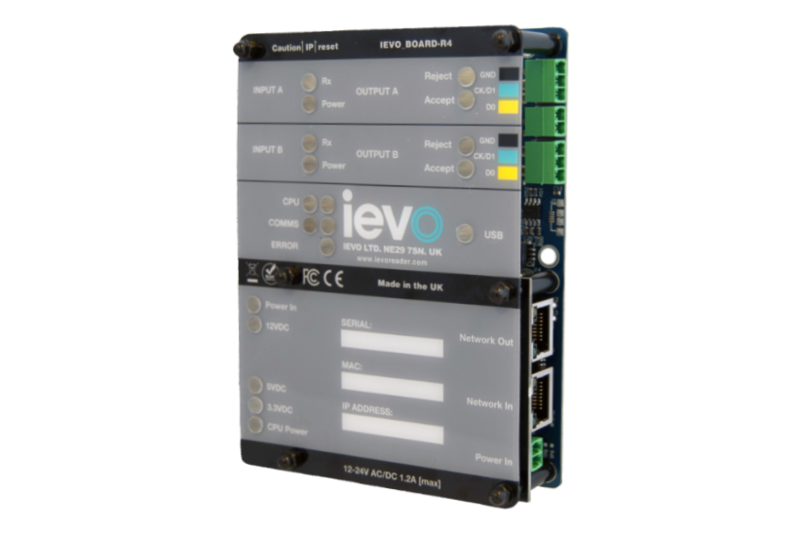 The ievo control board provides added flexibility in system design with modular components, providing bespoke solutions right for you. Fast and accurate standalone registration units that provide a simple way to manage the fingerprint registration process in a rapid and reliable way. For installations that require a standalone, or backup power source. 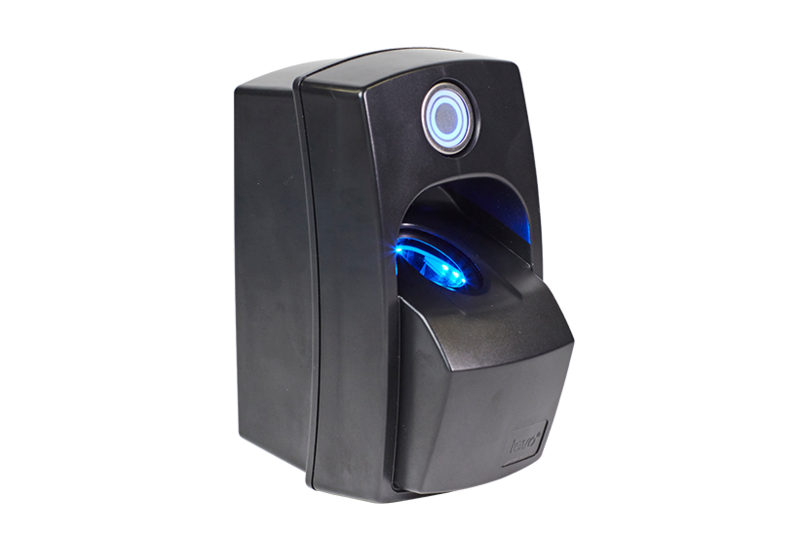 Designed specifically for use with ievo biometric systems and to provide secure housing. Providing visual confirmation of access events, the screen displays user ID, and date and time data, vital for time and attendance systems.